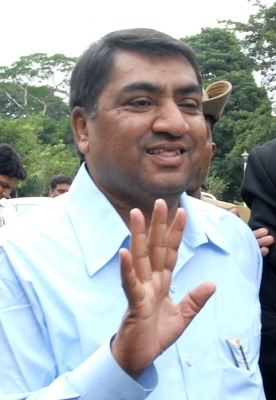 Bengaluru, Oct 26 (IANS) Multi-crore fake stamp paper mastermind Abdul Karim Telgi passed away in a hospital here on Thursday following cardiac arrest, police and hospital officials said. “He (Telgi) was admitted to Victoria Hospital last week. He was in coma since Monday and passed away at the hospital at around 3.55 p.m.,” Deputy Commissioner of Police, South, S.D. Sharanappa told reporters here. Telgi, whose condition was critical with multiple organ complications, had a cardiac arrest on Thursday, the hospital said in a statement. “Telgi’s condition was critical with multi system failure. He had a cardiac arrest today afternoon. In spite of all resuscitative measures, he could not be revived and was declared dead at 3.55 p.m.,” it said. 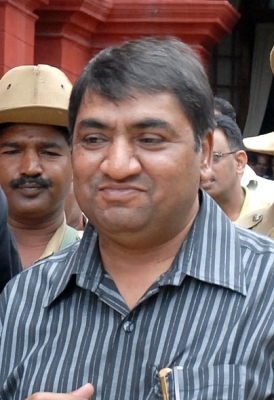 Telgi, 56, was serving a 30-year sentence in the Parapanna Agrahara Central Jail since 2007. A diabetic with hypertension, jail authorities had admitted Telgi to the state-run Victoria Hospital last week after he had complained of uneasiness and difficulty in breathing. Telgi shot into notoriety after his counterfeit racket, spanning several states and estimated to amount to crores of rupees, was busted. After illegally printing stamp papers, Telgi sold them to bulk purchasers, including banks, insurance firms, and stock brokerage firms.